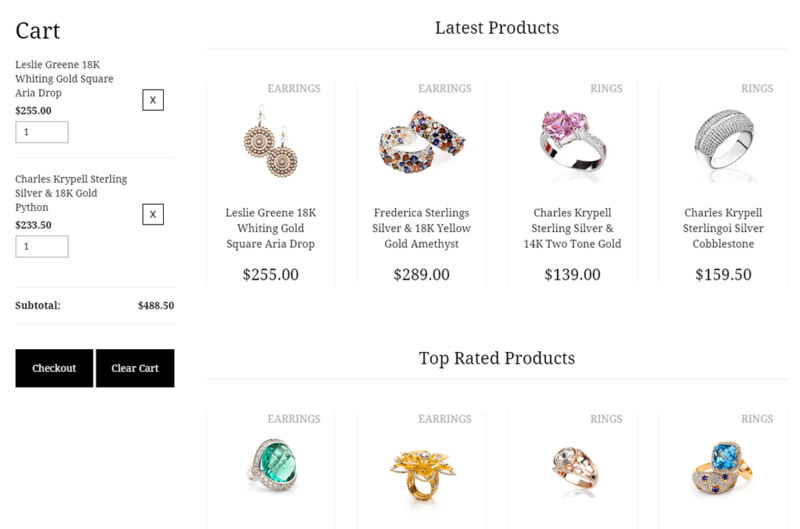 Add a shop to your existing website. Have your shop up and running within namely a couple of minutes. Launching an online shop was never that fast and easy. 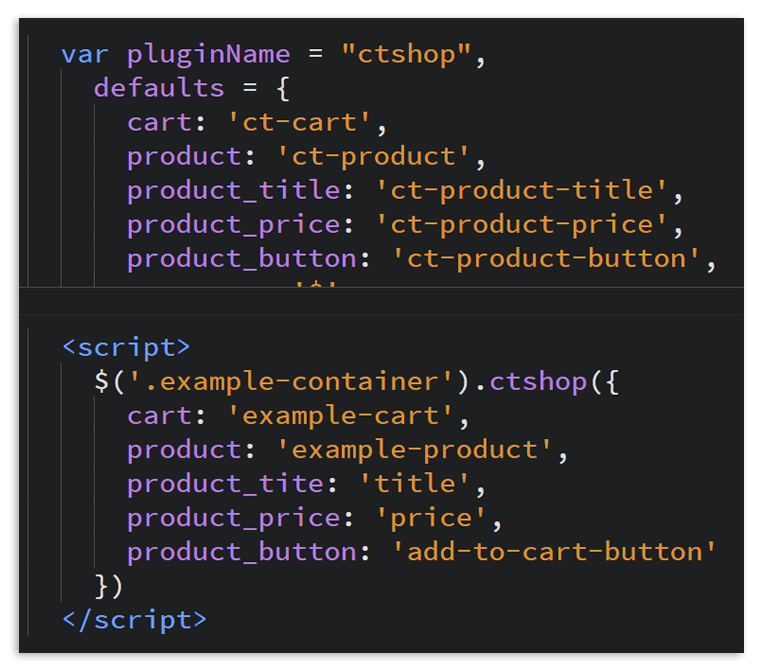 You can integrate the plugin with your own HTML, without any modifications. Just tell the plugin where to look. PayPal HTML Shop comes with 6 beautiful and responsive styles, based on existing HTML Themes available to purchase. 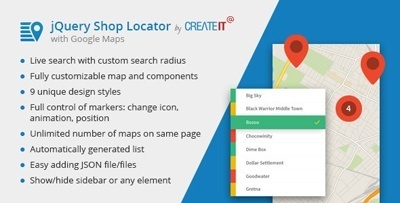 Your shop will be fully featured, even with no Content Management System. 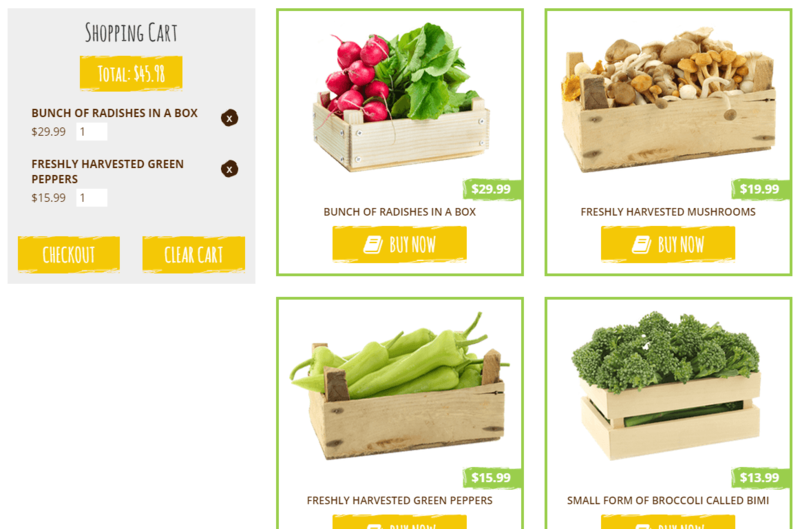 Add as many products as you wish to your page with support for multiple variations. 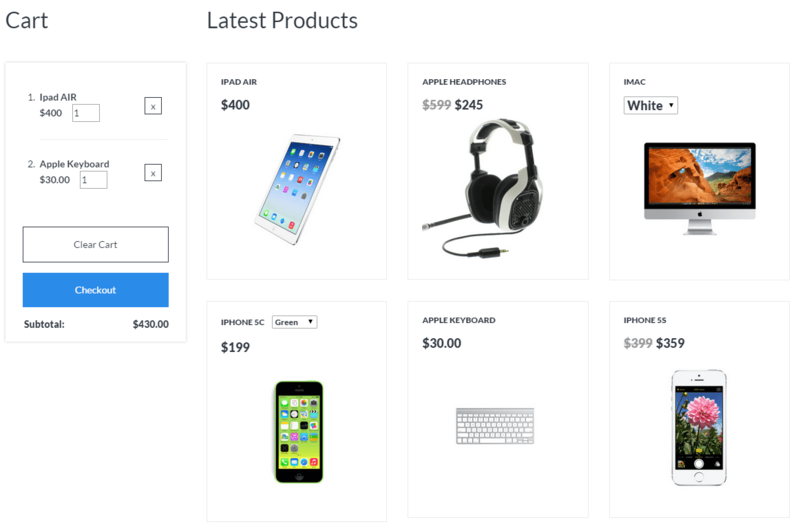 Let your users buy products directly from your website by checking out using PayPal. Their financial information will not be used in any way by our plugin or stored in your website. Your customers can feel safe about buying with you. Chances are, you already have a website with all your products listed. 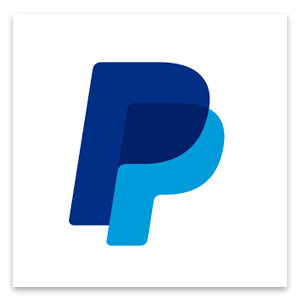 With Paypal HTML Shop by createIT, you can now profit directly from that by allowing your customers to checkout directly via Paypal! 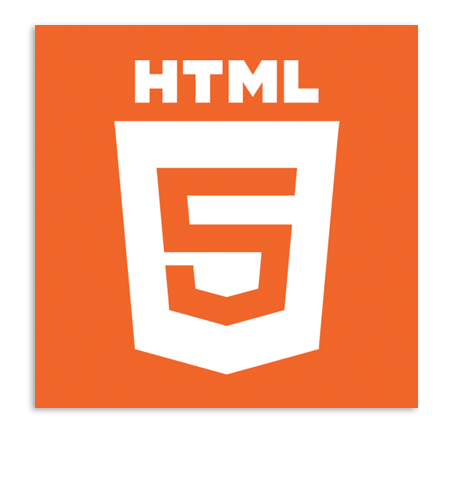 There's no need to lose time changing your existing HTML markup. Our plugin is able to look where you tell him to look. Include a working cart into your shop and style it however you wish. For each customer, our cart will remember the list of products added. Even if you close the tab and open after some time, your cart will stay the same, ready to purchase. You can learn more about local storage here. Are you looking for an alternative of PayPal Shipping Methods? Define your custom shipping options. Selected delivery option will be added to subtotal cost. You can define your own promo codes for percentage or fixed amount discounts. They will be deducted from the value of products in the basket - information about the discount will be passed to PayPal. Learn more about promo codes in our documentation. Activate the 'shopping list' (wishlist) option. 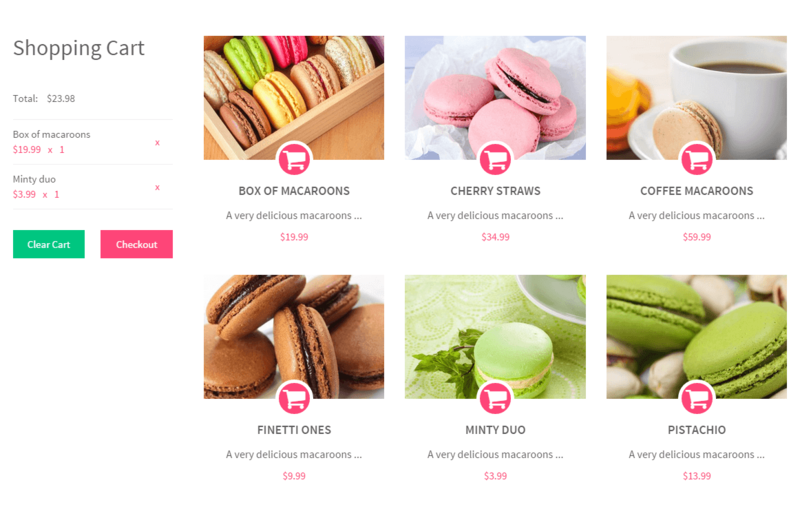 Let customers create lists of their favourite products. Personal wishlist will be saved locally in cookies, waiting for the customer's return. All productfrom wishlist can be easily added to cart. 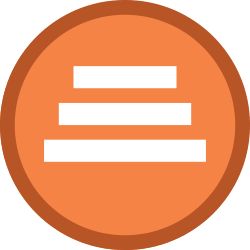 Learn more about wishlist documentation. Place the cart anywhere you want! 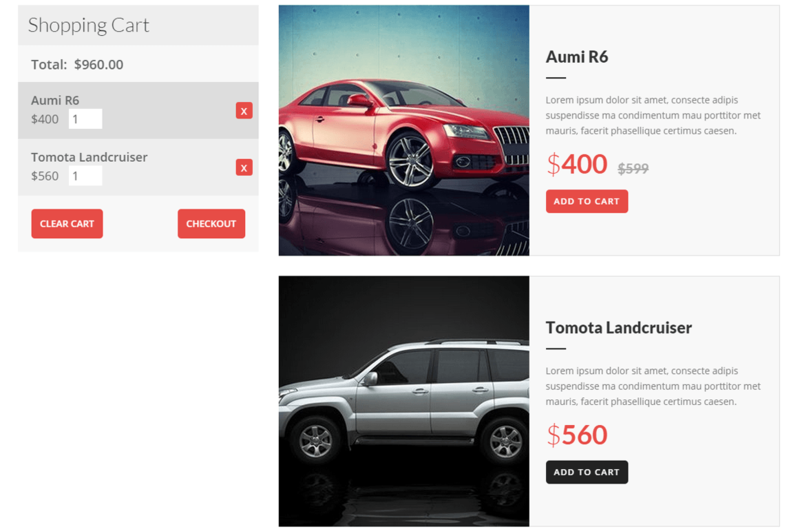 Plugin comes with option to create a 'small cart' which can be easily used in top bar. Content added to cart is displayed on mouse over. 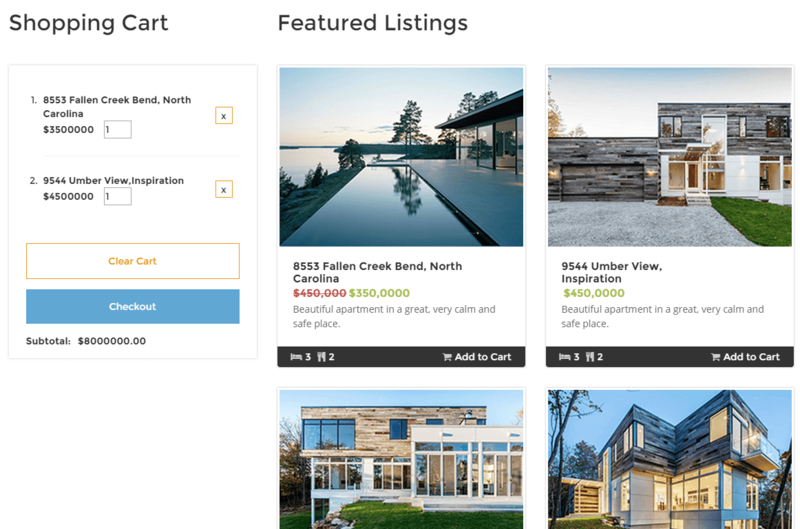 Checkout button will redirect your customers to Store Page, where you can configure all PayPal built-in options, like shipping address, advanced shipping cost calculations, notifications and many more. 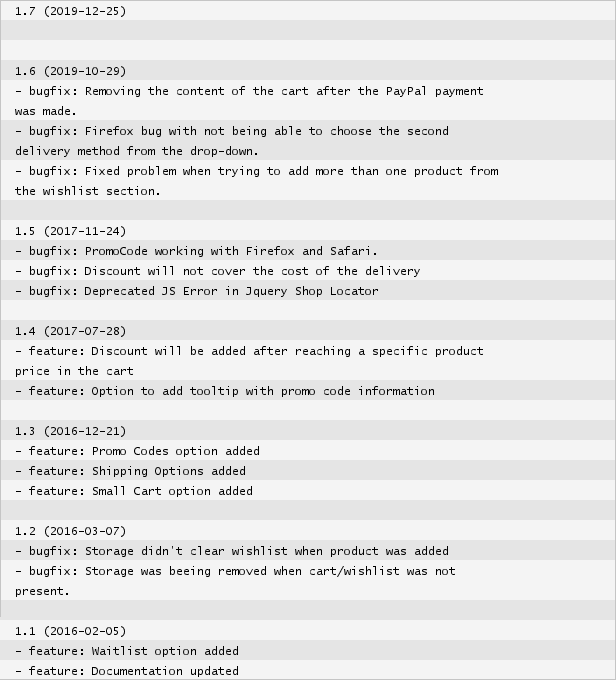 More information in PayPal documentation. Our plugin is super extensible and customizable. With your own styles and class naming you can have a working shop in just a couple of minutes.